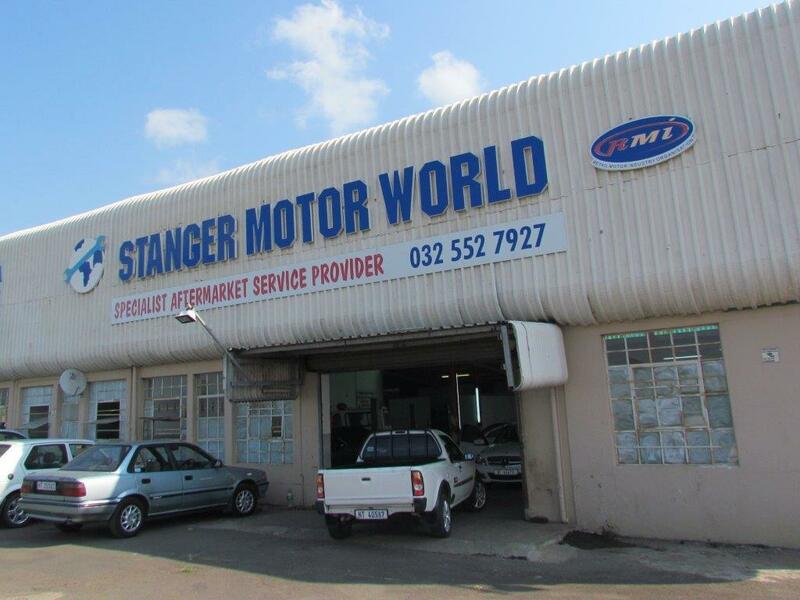 Stanger Motor World is an expanding repair shop, which is winning major market share in the lower Tugela area due to innovative and practical ideas, and the acquirement of latest new technology equipment and machinery. Stanger Motor World has vast experience and training in petrol and diesel vehicles. 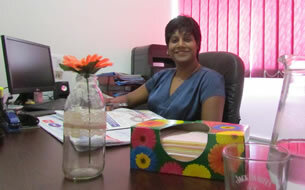 The company has a stable financial base from which our future growth can be assured.